Road trips are always awesome and lead to something new every time. Read on to know about 15 Best Road Trips in India to enjoy with your loved ones and experience the places on wheels. Road trips are always fun for me and my buddies. We often make plans for road trips and enjoy them the most. The best what I like about the road tips is exploring the destination on wheels at your own comfort and budget. Here we are with 15 Best Road Trips in India to enjoy with your buddies for a memorable experience and unforgettable fun. Mumbai-Pune Expressway is one of the best road trips in India known as the Yashwantrao Chavan Mumbai-Pune Expressway is India's first six-lane high-speed expressway that connects Mumbai with Pune. 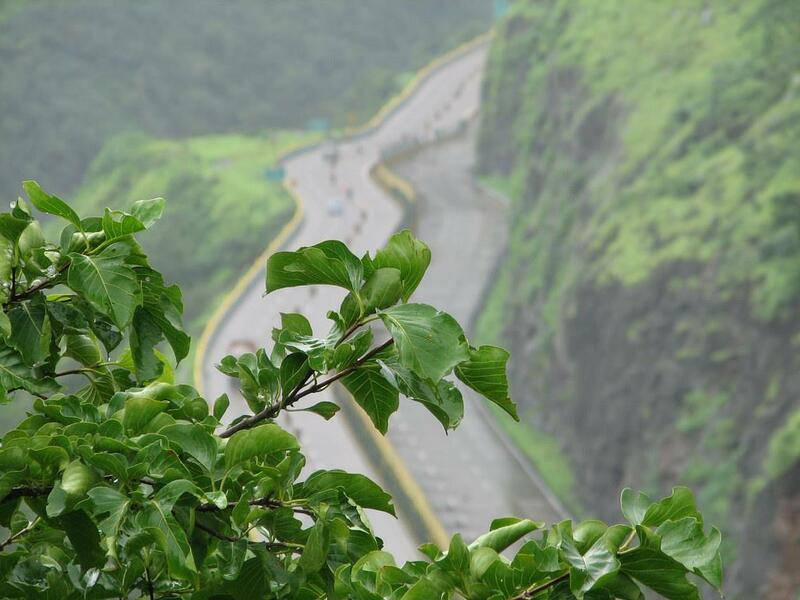 It became fully operational in 2002, sadly two-wheeler are not allowed on this route so bike-riders have to opt for Old Mumbai–Pune highway which is also in great shape and have little traffic. The lush green forests and picturesque surroundings will make your road trip a worth. There are many eat out on expressway so If you are hungry or need a short break to admire the natural beauty than Mumbai to Pune Expressway Road trip is perfect for you. The Mumbai-Pune Expressway is 94.5 km long and considered as one of the best road trips in India. It has five well illuminated and ventilated tunnels and a fencing throughout the expressway to keep out stray animal which can cause disturbance to your speed and unnecessary accidents . Some of the good eating joints at Mumbai Pune Expressway are Shree Datta Snacks, Sunny Da Dhaba, Expressway Food Mall and lots more to have some delicious food and a desired short break. East Coast Road Trip from Chennai to Pondicherry is one of the most beautiful road trips to travel on wheels. It has Sea on one side and beautiful picturesque views on the other side making it the most beautiful road around Chennai that will make your road trip really pleasant and memorable. The normal journey would take about 3 hours to reach from Chennai to Pondicherry depending your speed and stops. The East Coast Road popularly known as ECR road passes through Mahabalipuram, Kalpakkam, Pudupattinam, Alamparai Fort Mudaliarkuppam, Marakkanam, Kalapet and many other beautiful sites before reaching Pondicherry. You can find many biking groups and local travelling groups on ECR looking to explore South India countryside, cuisine, culture, heritage and craft. An ECR Journey is one of the road trip where one can left the chaos of city life far behind and experience the India's countryside and village life. Northeast is some of the best road trip destinations for travel in India. Road trips from Gangtok to Lake Tsomgo and Nathula Pass will take you on one of the most beautiful road trip of your lifetime. Bike ride to Nathu La pass is a like fairy tale ride full surprises which are beautifully dangerous and thrilling. Beware of changing weather conditions as it can ruin your trip experience so it is better to get complete weather updates before and planned your trip according to that only. Nathu La pass is one of the most prominent borders of India with China so only Indian citizens (foreigners are not allowed here) has the permit to go to Nathula pass. Gangtok to Lake Tsomgo and Nathula Pass road trip is of 55 km long, with the Lake Tsomgo falling on the route at around 39 km from Gangtok. Usually Registered vehicles are allowed in protected areas of Sikkim. But if you are planning to drive on your own to the protected areas like Tsomgo or Nathu La than you have to get a permit from Home Department located at the New Secretariat Building in Development Area of Gangtok. Please carry all documentation including your vehicle papers, photo ID etc. to get necessary vehicle permits. Nathu La pass is open on Wednesday, Thursday, Friday, Saturday and Sundays only. Photography is strictly prohibited at Nathula Pass. Spiti Valley is one of the best road trip destination and it means The Middle Land is a desert mountain valley located high in the Himalaya Mountains in Indian state of Himachal Pradesh. The whole stretch is about 606 km that can be cover in 3 to 4 days. First stop is at Rampur 130 km from Shimla and the roads are in good conditions till this point. From Rampur to Nako is around 180 kms, your entire day can be taken to cover this route because of poor road conditions. The next stop is at Kaza that is 110 kms from Nako a really beautiful place, but the roads are in bad conditions. The last stop of the trip is from Kaza to Manali via Kunzum La and Rohtang La is exceptionally beautiful but still the road conditions are bad. Due to harsh weather conditions and extreme cold it's impossible to cross the Spiti valley for 6 months of the year as thick snow block the whole route and it becomes impossible for road transport to cross it , even on the Shimla-Kinnaur route. The summer months from May to September are best time for the road trip. Indian citizens going to Spiti, from Shimla or Manali do not require permits but the foreigners entering Spiti via Kinnaur route from Shimla require inner-line permits. A road trip from Mumbai to Goa via National Highway-17 is a pleasurable, and the picturesque route which makes it an ideal road trip location in India. The entire route is very beautiful and full of photo shoot points. The road trip between Mumbai to Goa is very popular among the bikers because of its natural beauty and good road conditions. It takes 11 to 12 hours to complete the trip depending upon the stopovers took by the riders. You can visit many beautiful destinations during Mumbai to Goa road trip. Chiplun a fast growing town in Konkan region located on the banks of the river Vashishti is a mid-destination for the trip. You can visit the places around and stop for the day. For more adventurous road trip from Mumbai to Goa take NH 66- Ratnagiri Konkan Route as the roads get narrower and crowded but very beautiful. A road trip in the Himalayas is always welcome and thrilling. One of such best road trip is from Manali to Leh, an unforgettable journey of 474 km into amazing valleys, rough terrains, picturesque mountains and beautiful landscapes. It is a two days trip typically with beautiful overnight stay options at Keylong, Sarchu and Pang to name a few. It's an adventurous road trip as the roads may get a little scary and tricky on your way to Leh. This road trip is not meant for faint hearted only enthusiastic and experienced riders can take the challenge. Fantastic scenery, historical trade routes and breath-taking views are highlights of this trip. 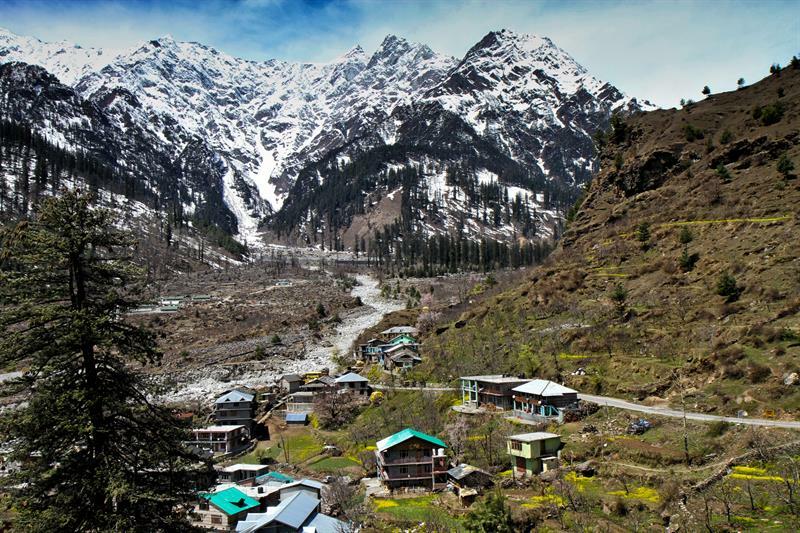 June to September is the best time for Manali to Leh road trip. 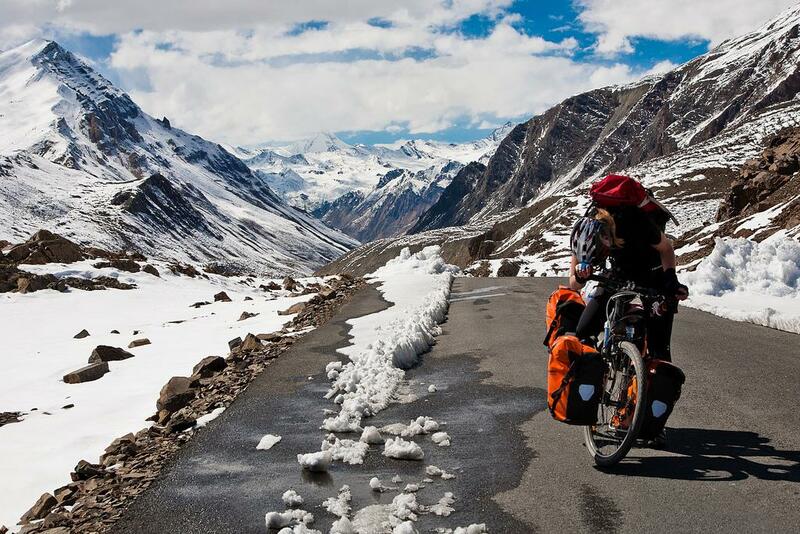 An adequate planning is required to travel on Manali-Leh Highway for a comfortable and safe journey. It's good to Avoid Manali – Leh Highway in Late September or October because of harsh weather conditions it may be risky to travel. Rajasthan is known for its rich heritage culture and wonderful cuisine and nothing can be more enchanting than discovering the Rajasthan on wheels. A road trip starting from Jaipur to Jaisalmer and a return back via Bikaner is a must have experience for every road trip lover. 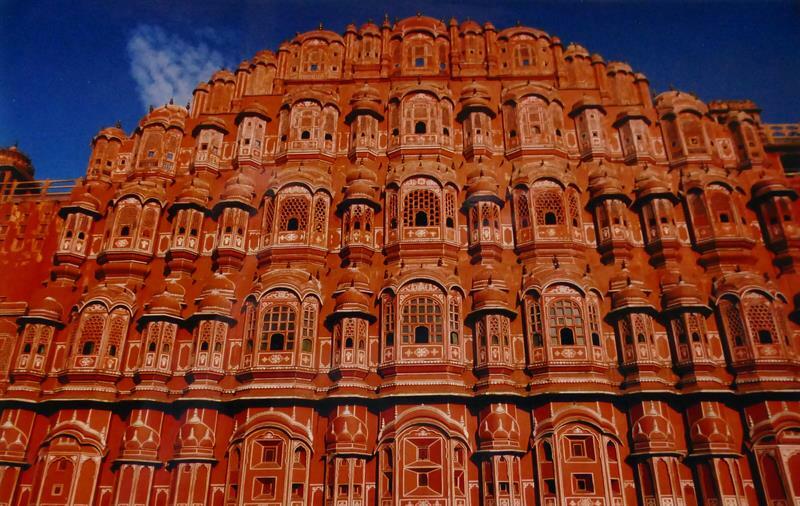 One can also visit many beautiful places and orts on the way and enjoy delicious rajasthani cuisine. The total distance between the two cities is of 570 Kilometres take total 9 to 10 hours via RJ SH-19 and NH-15 depending on your speed and stopovers. You can find many roadside dhabas serving traditional Rajasthani cuisine to take care of your hunger. The villages along the route are full of life and the villagers are very helpful too. The roads on this route are in a good condition, ensuring a smooth and wonderful ride throughout the best road trip in India. The Pamban Bridge is a cantilever bridge connects Rameshwaram on Pamban Island to Tamil Nadu. It was India's first and longest sea bridge until the Bandra-Worli Sea Link opened for travelers in 2010. The Pamban Rail Bridge is the only link between Rameshwaram and the mainland but in 1988 a road bridge, running parallel to it was built for better approach. 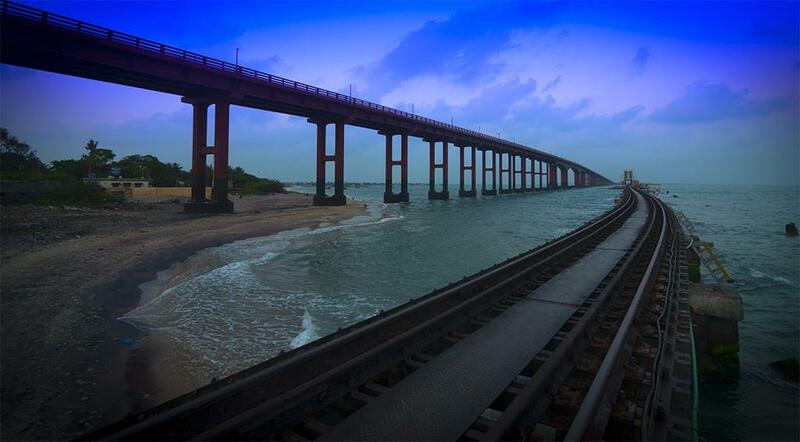 For a best road trip you have to take this Pamban road bridge. Pamban Road Bridge is commonly known as Annai Indira Road Bridge has a stretch of 13.5 km long and can be easily covered in about 20 minutes. Located right in mid of the sea it offers beautiful views throughout the journey. Though it will be going to be short road trip but every second of it will be worth. Visakhapatnam to Araku Valley Road Trip is about 116 kms can be completed in 3 hours or more depending on the stoppage and speed one take. 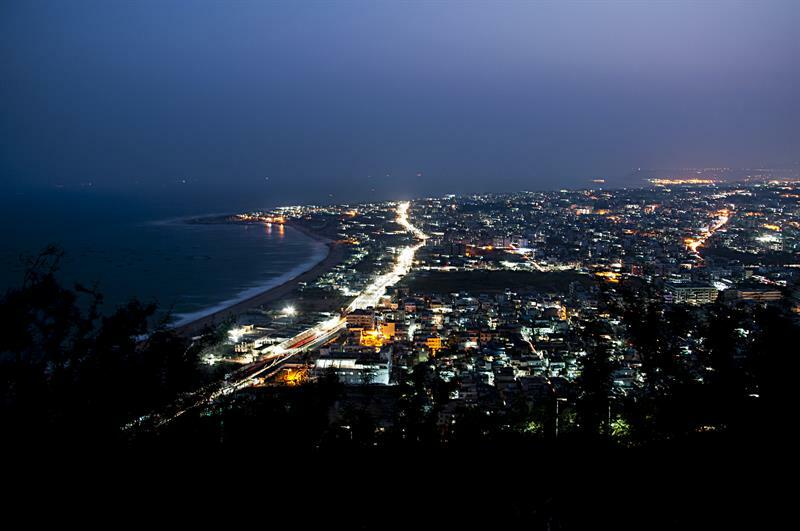 Visakhapatnam and Araku Valley both are the popular cities in Andhra Pradesh has lot in store for anyone visiting it. Curly roads, beautiful hills and lots of greenery makes it an amazing road trip in south India that will remain in your heart for long. Many interesting and beautiful places like Borra caves and Tatipudi Reservoir can be enjoyed by the travelers on the way. The best time for Visakhapatnam to Araku Valley Road Trip is between October and March. 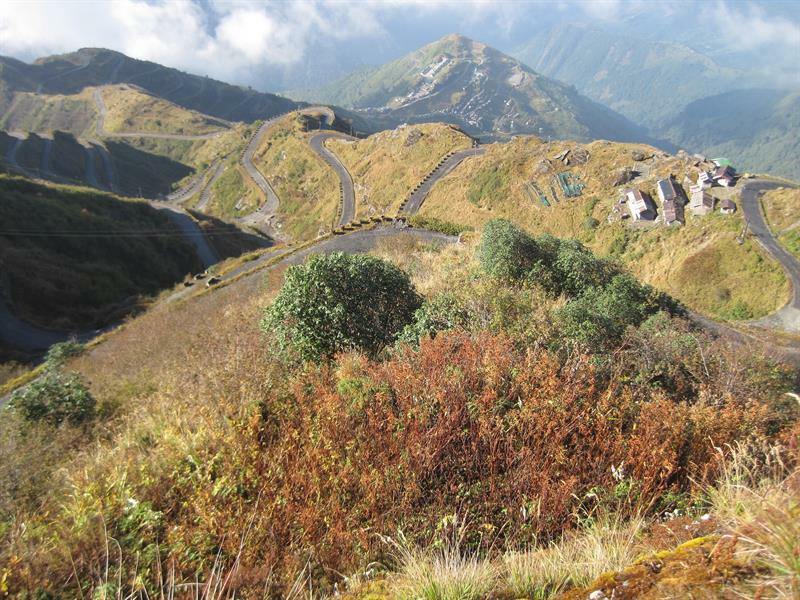 Guwahati to Tawang Road Trip is for those who want adventure and fun at the same time. This is going to be a long road trip as the total distance from Guwahati to Tawang is around 510 kms and take one or two night stay before reaching your destination. Indian tourists require an Inner Line Permit to visit Arunachal Pradesh can be obtained from any Arunachal Pradesh Government office or from the Govt. of India, Ministry of Home Affairs, New Delhi in Rs. 100 only. 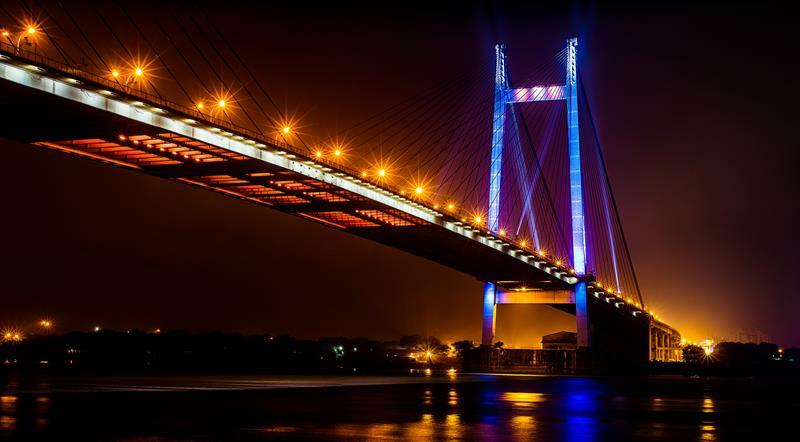 The first stop of this exciting road trip is going to be Tezpur has a number of attractions like Agnigarh, Cole Park, Bhairabi Temple, Da Parbatia, Christian Cemetery, Bamuni Hills, etc. the next stop is going to be 60 kms from Tezpur called Bhalukpong where ILP (Inner Line Permit) is going to be checked by the officials. Bomdila and Dirang valley is going to be your next stop. The drive from Bomdila to Dirang and Dirang to Tawang is going to be a tedious. But all the pains are going to be worth once you reach Tawang. The Tawang Monastery, Gorichen Peak and Nuranang Waterfalls are some of the tourist places in Tawang. Bangalore to Bandipur Forest Road Trip is one of the must have trip for every road trip lover. The journey from Bangalore to Bandipur National Park via NH-275 and NH-212 is about 218 km and takes around 4 hours to cover. Bangalore to Bandipur Forest Road Trip is going to give you a lifetime experience of passing through lush green forests, beautiful waterfalls, spotting wildlife in open and to explore your nature lover site. It is the perfect place to take a weekend trip with the family or friends. One can enjoy Jeep Safaris, Elephant Rides and camping at Bandipur Forest. It is good to drive slowly when approaching Bandipur forest as it will increase the chances of to see some wild animals on road and for your safety too. 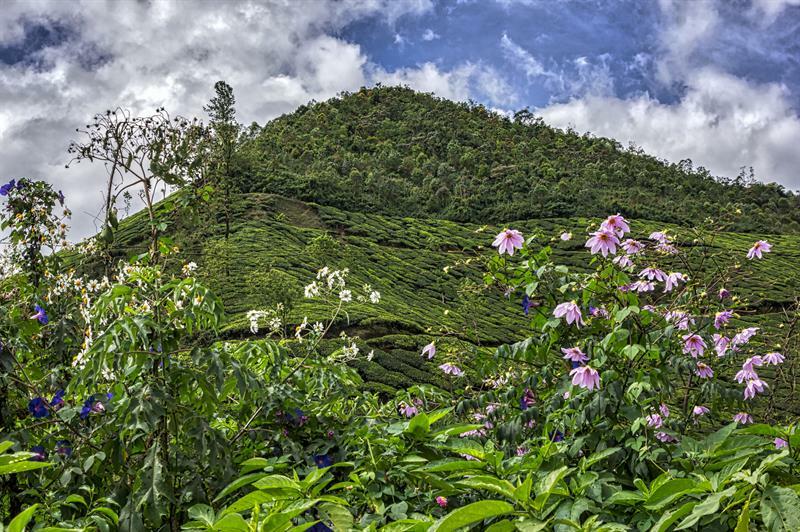 Munnar is a beautiful hill station nestled between the three mountain of Kundala, Muthirapuzha and Nallathanni are must have destination in Kerala. Chennai to Munnar road trip can be considered as one of the most beautiful road trips. One can enjoy beautiful Lakes, waterfalls, forests and amazing picturesque views on the way. Chennai to Munnar Road Trip is of total 620 kms from Chennai via Grand Southern Trunk Road (NH-45) and it takes around 11 hours at a stretch. One can take the short breaks at some beautiful places like Trichy, Dindigul, Theni and Bodi that offers a lot of photography spots as well. Best time for Chennai to Munnar Road Trip is between August to May. Delhi to Agra Road Trip is always fun. It's a one day trip via Mathura on Yamuna Expressway starts from Noida and ends at Agra. Yamuna Expressway is a 6-lane 165 km long controlled-access expressway that join Greater Noida with Agra. The toll for the entire journey is Rs. 510 for cars and 175 for two wheelers. 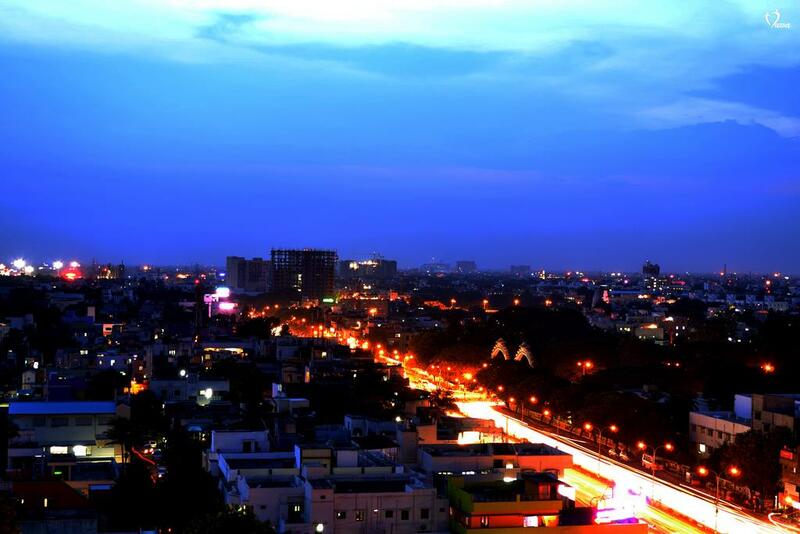 It reduces the travel time between Greater Noida to Agra from 4 hours to 100 minutes. The speed limit on the expressway is 100 km/h for vehicles and the rightmost lanes is reserved for overtaking only. Although there is no need to take a stop, but there are many food plazas on the way to take a break or small refreshments. 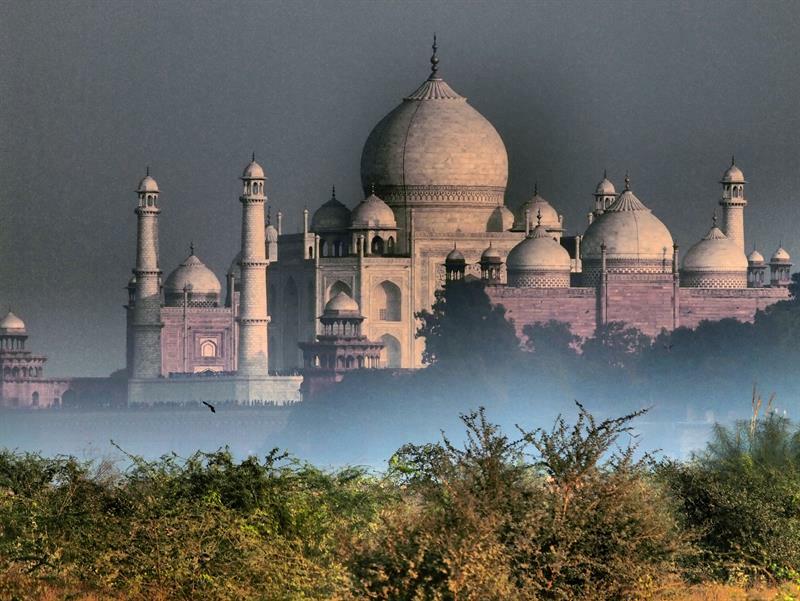 Delhi to Agra Road Trip is one of the most serene and traffic free road trip to enjoy with family and friends. 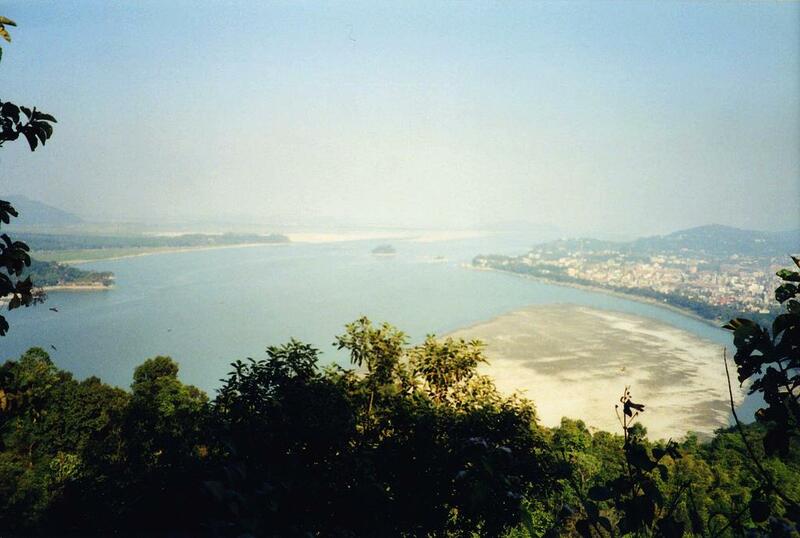 Digha is the beautiful destination to enjoy with friends and family just 182 kms from the Kolkata. 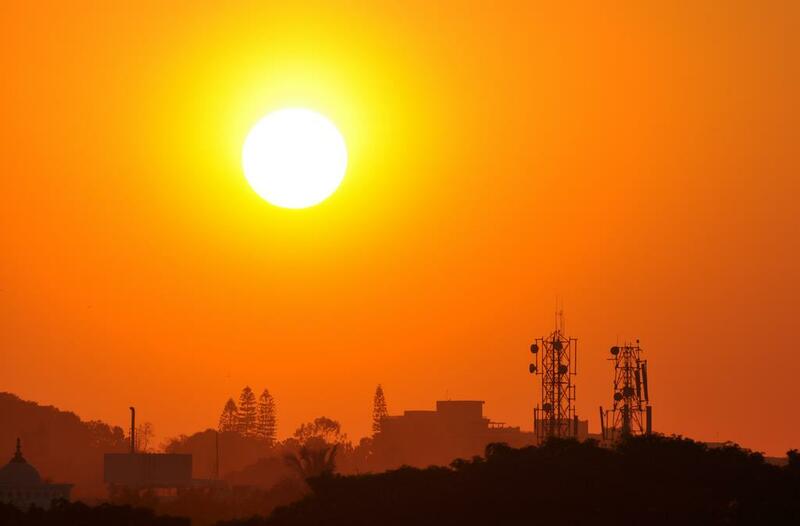 One can start the road trip early in the morning and it takes about 3 to 4 hours to cover the distance via NH-6. enjoy delicious seafood in lunch and spend the evening on beachside watching the beautiful sunset with your loved ones. The roads between Kolkata and Digha are in perfect condition and has lots of eateries along the way. The Best time for Kolkata to Digha Road trip is from July to March when weather is pleasant and one can enjoy the trip most . Old Silk route refers to a network of ancient trade routes connecting Asia, Europe and Africa used for trading the Chinese Silk to Europe through Central Asia. The old Silk Route is a beautiful hilly road that connect Lhasa in Tibet via the Jelep La Pass to India. Road trip to this route is not meant for faint hearted as brave hearts that can fight with bad weather and roads can dare to take the Old Silk route road trip. This road trip will take you through some of the offbeat and most beautiful places on earth. 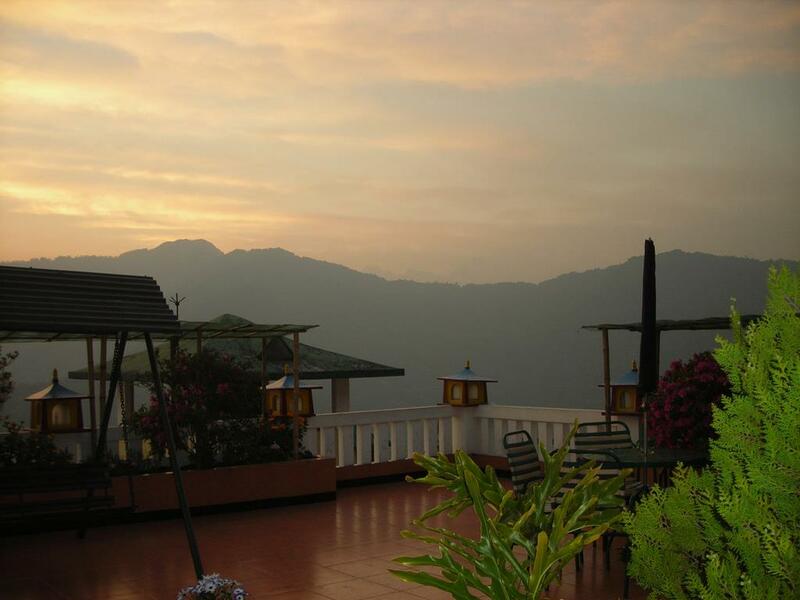 Silk Route Resort, Rishikhola, Zuluk, Nathang Valley, Lungthung, Nathula Pass are some of the beautiful places visited during Old Silk route Road trip. Menmecho Lake, Kupup Lake Or Elephant Lake Tsomgo Lake, Mandakini Waterfall are some of the beautiful lakes to visit. The best time for Old Silk route Road trip is from May and October. Tourists are not allowed to complete the round from Nathula and enter Old Silk Route but probably they will allow if you are with your own vehicle but all depends on weather and other circumstance. These are the 15 best road trips in India. Now it's your time to choose from where to start and explore the road trip with your buddies. Good luck !!! How about a road trip to Ooty from Mettupalayam..? Thank you for sharing the post. Nice content.